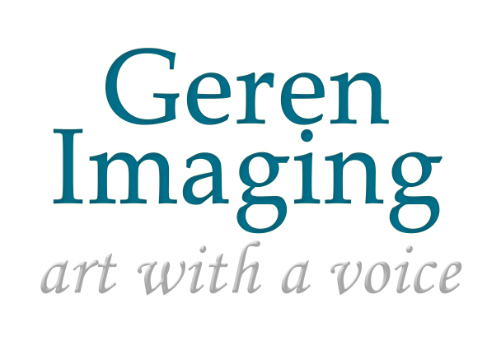 Welcome to Geren Imaging, a fine art photography business located primarily in Fort Collins, Colorado that offers vibrant, timeless portraits for your personal life (families, seniors, babies, children and more), your work life (headshots, corporate group shots, still shots and more), and landscape portraits taken in Northern Colorado, San Francisco and along the West Coast. Photographer and Writer Jennae Geren works primarily with corporations and small business owners across the country to create a unique image of them through professional portraits, as well as candid photographic articles. She also serves people seeking family portraits in Fort Collins as well as other cities who want something more than the average traditional picture. Jennae has been a photographic artist for 10 years, and a writer ever since she could remember. The combination of writing and photography is a timeless passion, and combined with meticulous perfectionism, becomes a work of art.